In most industries, when employees are not engaged, they may be less efficient at work, more likely to leave a position, and have overall job dissatisfaction. But in the healthcare industry in particular, employee engagement can be the difference between life and death. In this field, where turnover is high and recruitment is competitive, retention and employee engagement should be a main focus of HR departments—not just to stem staffing issues, but also to improve operating costs and the overall health of the organization. After all, employee engagement is critical to employee retention, saving on both the costs and time associated with turnover. The engaged employee saves lives by being attentive to patients and adhering to health and safety guidelines—for example, even the most basic example of hand sanitation. A small mistake, like administering the wrong dosage to a patient, can potentially be disastrous and costly. But when employees are engaged they are far less likely to make these mistakes. The most attentive and involved staff possesses an emotional investment to the work, which not only means they provide excellent service to patients, but that they also make the hospital safer, more effective, and more cost-efficient. According to one study from 2017 in the Journal of Healthcare Leadership, workplace culture and employee engagement are associated with better metrics of healthcare outcomes, including safety and patient experience. While the conclusion may appear obvious, it is worthy of note that engaged employees who perform work more efficiently (thus avoiding more costly mistakes) will help lower operating costs. Engaged employees have a lower turnover rate, as well. 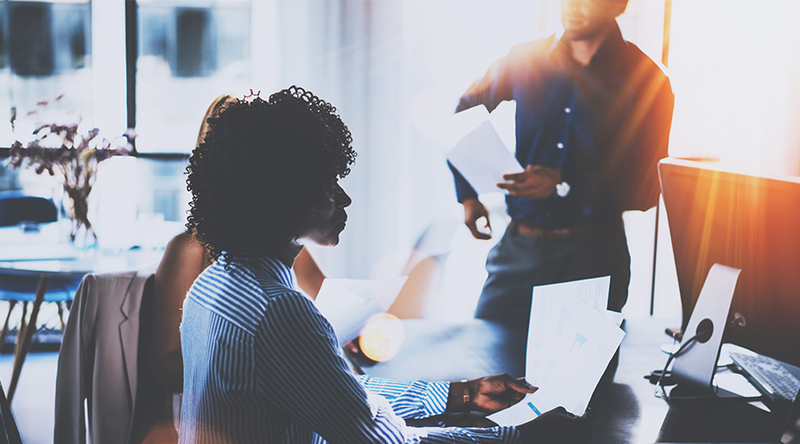 An engagement study conducted by Advisory Board that looked at turnover across industries found that engaged employees left their organization at a rate of 9.8 percent, while disengaged employees left at a rate of 21.5 percent. The factor that affects patient outcomes the most is an engaged nursing staff, according to Gallup, who studied complications and mortalities in more than 200 hospitals. While better technology, policies, and procedures may reduce medical errors, nurses are at the nexus of communication between doctors, patients, and various other staff—and nurses are the ones most likely to facilitate important care procedures. Insufficient staffing of nurses in a hospital (indicated by increased overtime and lower number of nurses) is also an important factor for mortality rates, but overall nurse engagement was the most important predictor of mortality rates and complications within hospitals. When nurses are emotionally invested and possess a commitment to the organization they work for and to the goal of patient care, that care vastly improves. Hospital staff often operate under high-pressure or emergency situations; they balance time based on patients’ needs. 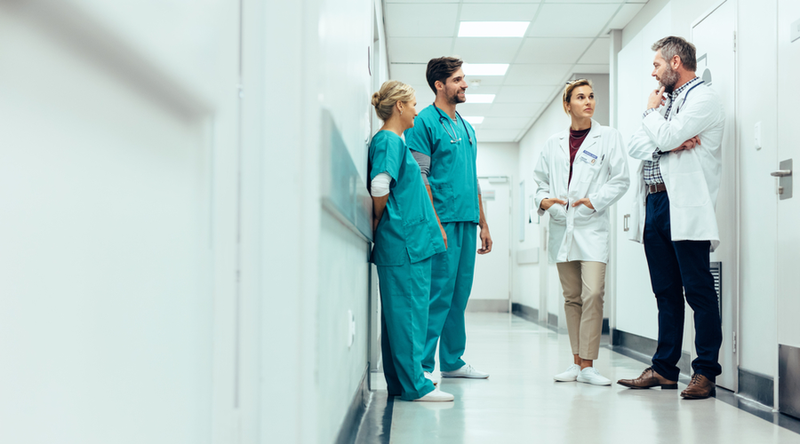 If you're aiming to emphasize productivity, focus on your support system and the administrative organization that surrounds employees who provide patient care—improving efficiency in areas like technology and communication. It’s not the grocery store checkout line—both healthcare worker and patient should not feel rushed to provide care. Focusing on building the best support system for employees and establishing healthcare employee engagement efforts will lead to better, more productive care. According to HealthcareSource and a case study of 29,000 healthcare employees, only 38 percent of disengaged employees displayed a genuinely caring attitude towards patients (as opposed to 85 percent of engaged employees), while 42 percent of disengaged employees believed their workplace was dedicated to patient care (as opposed to 91 percent of engaged employees). 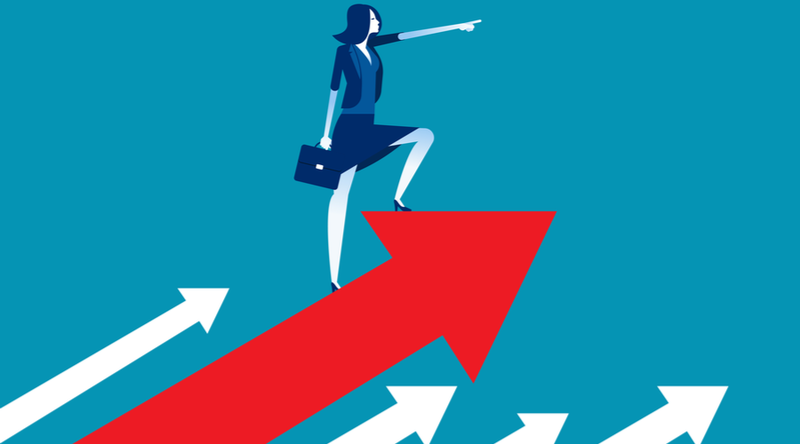 The important connection between these two questions is that engaged employees see themselves and their employers as more actively committed to patient care. On the one hand, employees who genuinely display a caring attitude towards patients may possess the internal drive and sense of altruism that may be a key “soft skill” important for the HR department to discern at the time of hire. On the other hand, the emphasis on patient care can indeed be employer-driven, no matter the personality type of employees. The way you treat and nurture your staff can certainly affect their morale and productivity. The data suggests that an emphasis on employee engagement will affect patient care for the better. Don't Make These Recruiting Mistakes!